A citadel suspended on a mountain saddle amid a great bowl of peaks, invisible to those approaching it from below on a winding series of switchbacks. 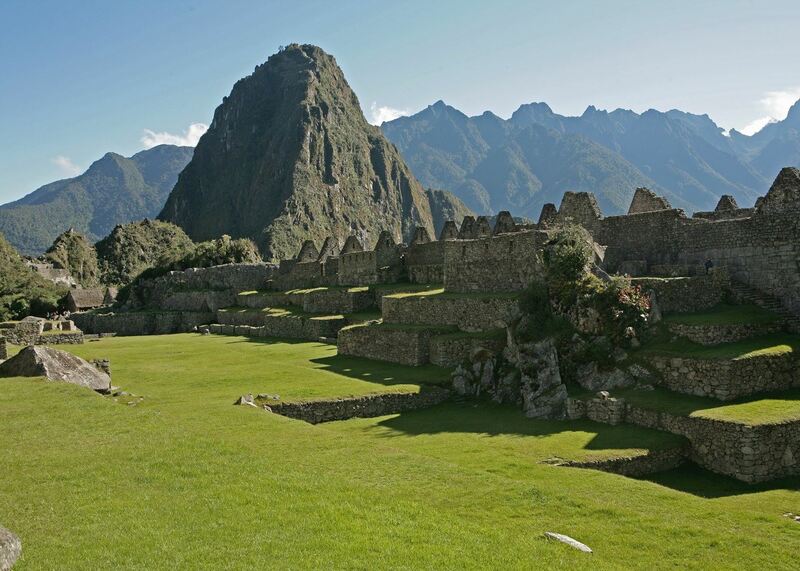 Machu Picchu’s setting perhaps appeals most to the imagination, rather than the ruins themselves. Poised between two forested peaks are the shells of imposing palaces, temples, houses and storerooms, with many structures strategically positioned to line up with the sun. Aside from a few llamas grazing the grassy terraces, and a viscacha (a rabbit-like rodent) or two snuggling in the empty windowholes, the ruins are unadorned and devoid of any living presence (all the relics found there are displayed in a museum in Cuzco). Arrive there in the early morning, and you’ll see how the morning cloud gradually disperses into wisps, revealing the buildings and terracing layer by layer. The site draws thousands of annual visitors, and permits require advance booking. However, Audley’s Peru specialists are also adept at recommending other Sacred Valley Inca ruins which are just as dramatic — but often virtually deserted. 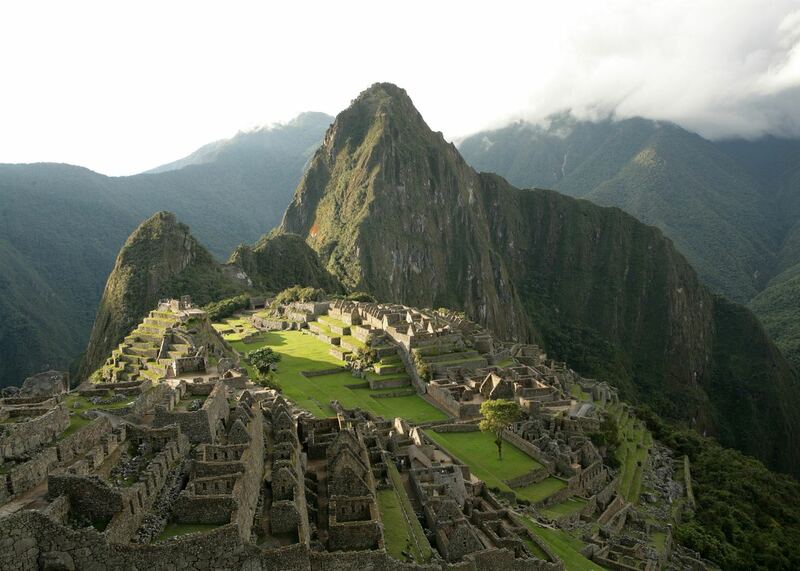 Machu Picchu exceeds expectations: each time I go, I marvel at how and why it was built. No matter how many visitors you’re sharing the site with, you can still feel like you have the place to yourself. This three-day hike that traverses mountain peaks and Inca-laid paving is seen as the traditional, or most authentic, way to approach Machu Picchu: you’ll be treading the same route as the messengers who journeyed to and from the citadel. From their storehouses to their temples, the Incas seldom embellished their stone buildings with any carved decoration, and Machu Picchu is no exception. This didn’t diminish Hiram Bingham's impressions of the stonework, when he first reached the overgrown ruins of Machu Picchu on a winter's day in 1911. 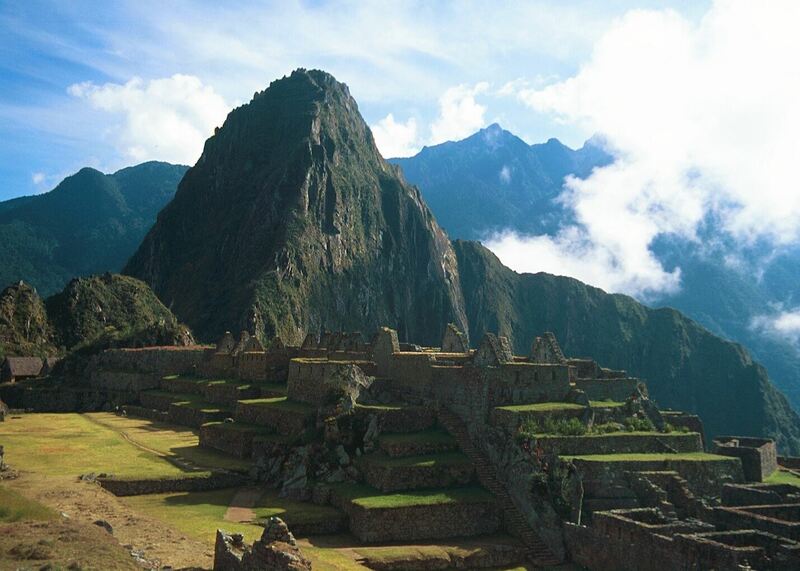 He described the stones as, 'beautifully fitted together in the most refined style of Inca architecture'. The citadel's buildings are completely unostentatious, but you’re looking at the precision the Inca craftsmen achieved. You'd be hard pressed to slot a credit card between any of the stones. Always building one step ahead of the next earthquake, Inca masons didn't simply lay standard-sized stones, one regular row on top of another. They used mortise and tenon joints to key many-angled blocks together across multiple faces. The Temple of the Three Windows serves as a particular good example of their mastery. The scale of ambition at Machu Picchu is best illustrated in its agricultural terraces, which concertina down the mountainside like a giant's staircase. The cascading levels of walls drop acutely and are obscured from many vantage points around the complex, but their full length can be viewed at a side angle from the lower level of the complex, where the workaday buildings stand. The terraces are also laid bare in their full glory from the top of Huayna Picchu, where you can fathom just how big a part in the overall complex they play. Despite the Inca's pragmatic approach to building, there are a few sculptural details to look for at Machu Picchu. The ritualistic Intihuatana (‘hitching post of the sun’) stands on a highpoint of the complex, a tapered cuboid of stone protruding from a plinth that aligned with the sun. In the lower levels, two rings of stone, carved proud from the floor, are a more humble sign of the Inca’s interest in the heavens. They’re thought to have acted as instruments for gazing at the moon and stars when filled with water. Close by, the carving of a great bird in the Temple of the Condor is so rudimentary that it takes a bit of time to piece it together from what, ostensibly, looks like a triangle and a couple of crescents of stone. Once you have the whole, you’ll note that the Inca used the natural contours of two pieces of unworked stone for the great wings. Aside from Inca Trail, there are numerous paths within the grounds of the site, from a 20-minute diversion to the precarious-looking Inca Bridge to ascents of Machu Picchu Mountain or the more familiar, pointed peak overlooking the ruins, Huayna Picchu. Permits will need to be arranged for both of the peak climbs, while an hour’s round trip can bring you to the Sun Gate — thought to be the original entryway to the citadel. The frontier-like town situated in a gorge below the ruins can feel like little more than a stopping place, and some of its shops, eateries and places to stay ring true to that — service can feel perfunctory and bland. But it has its charms too, such as a series of hot springs, some murals, and (depending on which day you visit) local markets serving regional dishes. We recommend visiting between April to October. Our specialists’ preferred time to visit is May, as the grass is springy and the mountainsides green. In May, you’re also more likely to avoid the rainfall that can beset the early months of the year, as well as the crowds that surge to the site in July and August. of our Peru clients would recommend us to a friend. 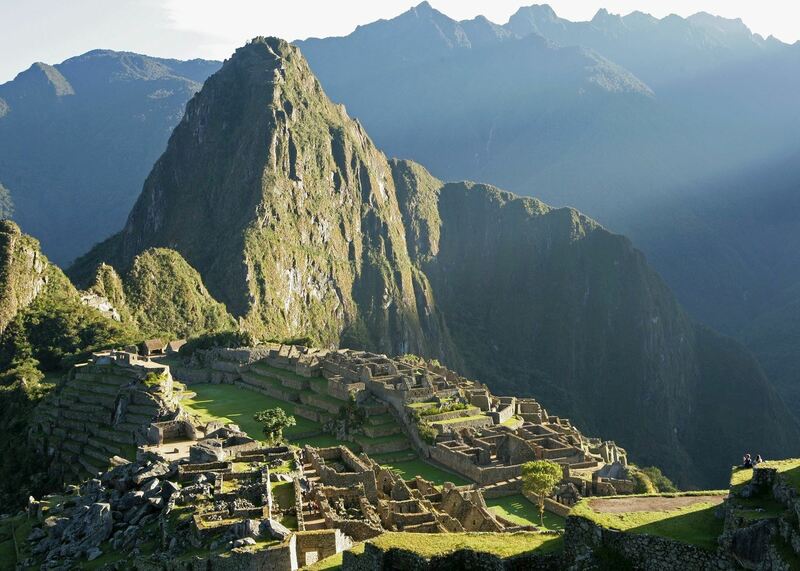 Our itineraries will give you suggestions for what is possible when you travel in Machu Picchu, and they showcase routes we know work particularly well. Treat them as inspiration, because your trip will be created uniquely by one of our specialists. 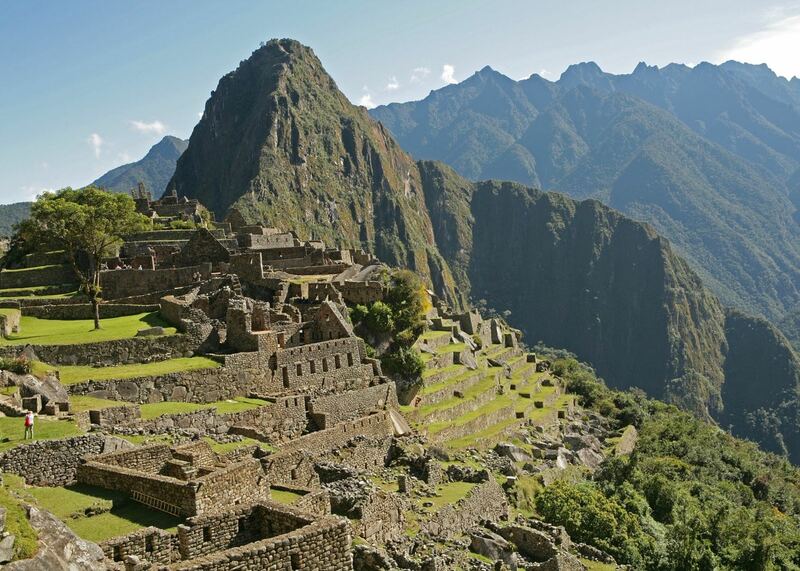 We’ve selected a range of accommodation options for when you visit Machu Picchu. Our choices usually come recommended for their character, facilities and service or location. Our specialists always aim to suggest properties that match your preferences. 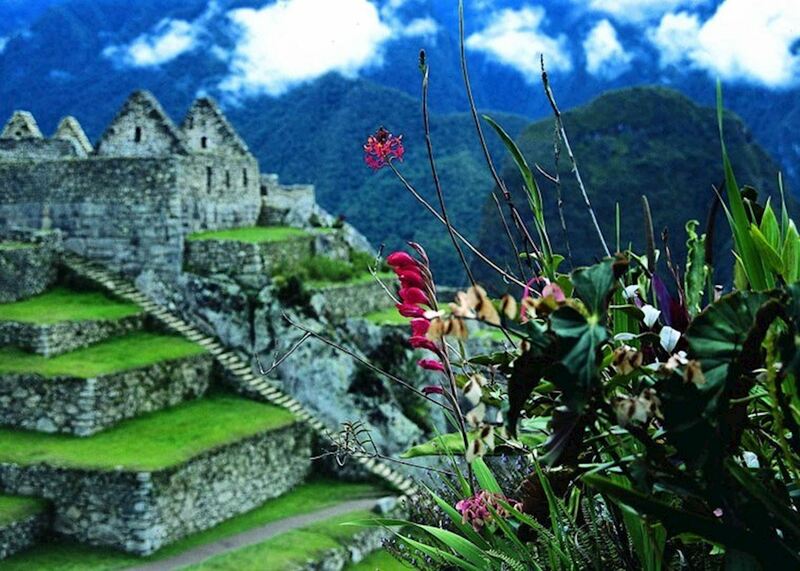 The Inkaterra Machu Picchu offers a beautiful location from which to explore Machu Picchu. 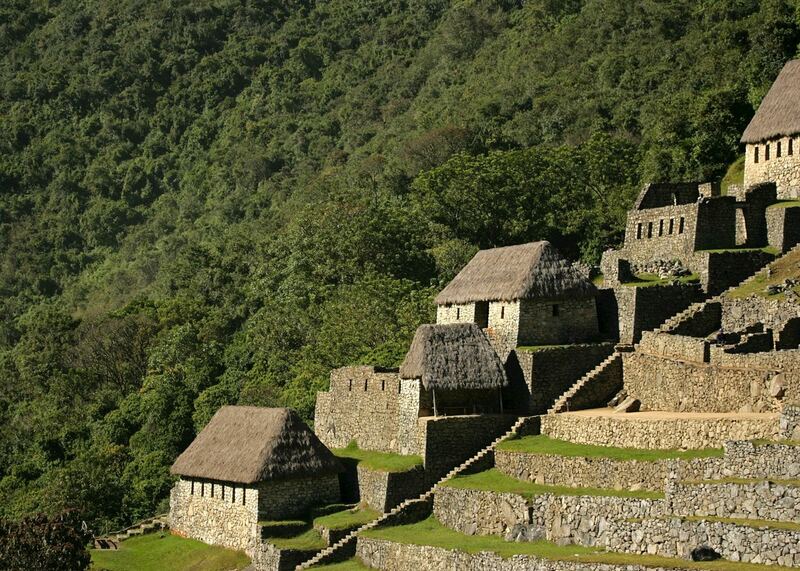 With extensive grounds set in lush cloud forest, there's plenty for guests to enjoy after visiting these icnoic ruins. Set in the heart of Machu Picchu village, this smart, contemporary hotel offers the high service levels of the upmarket Inkaterra chain whilst appealing to those on a more modest budget. Located close to the entrance to the citadel of Machu Picchu, the Belmond Sanctuary Lodge offers high quality accommodation and service in an enviable position. Located on the banks of the Urubamba River, the Sumaq Hotel offers comfortable, well-appointed accommodation in a great location near to Aguas Calientes and Machu Picchu. Our specialists seek out authentic ways to get to know the places that could feature in your trip. These activities reflect some of the experiences they've most enjoyed while visiting Machu Picchu, and which use the best local guides. 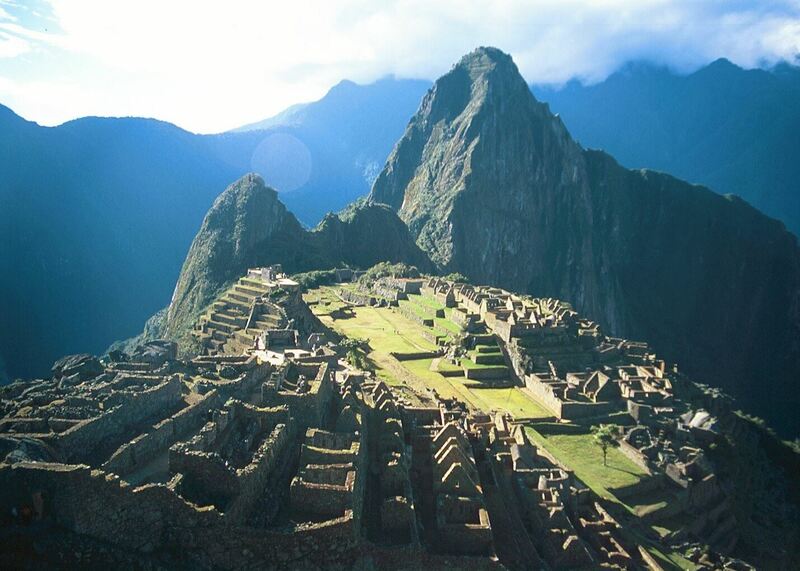 Your tour of Machu Picchu will incorporate the Temple of the Sun, the Royal Tomb and the Intihuatana. A trek from the Sacred Valley to Machu Picchu, arriving at the Inti Punku Sun Gate for an unforgettable view of Machu Picchu.